Welcome to Tri-County Pediatric Associates. 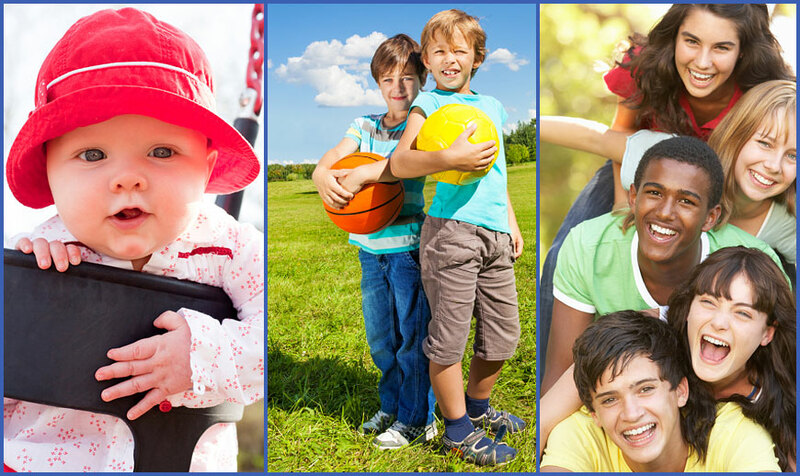 We are a group practice of four board certified pediatricians and a dedicated support staff. For over 30 years, Tri-County Pediatrics has been caring for children from the day they are born until they reach adulthood. Many of our former patients now have families of their own and trust us to care for their children as well. At Tri-County Pediatrics, your children will have the benefit of a Primary Care Physician who will monitor your children through all stages of growth and development and provide care for acute illness. A physician is on call to provide medical care for your child on the days when your Primary Care Physician is not in the office. We provide after hours support 24 hours a day, seven days a week. Please call our office with any questions you may have or to schedule an appointment to meet one of our physicians. We look forward to meeting you and building a strong and trusted relationship with you and your children.